Croatia is one of the last unspoiled gems of the Northern Mediterranean. With breath-taking coastal vistas, hidden islands and incredible food and wine, it strikes the perfect balance between relaxation, culture and activity. It’s easy to see why Croatia is one of our most popular destinations! 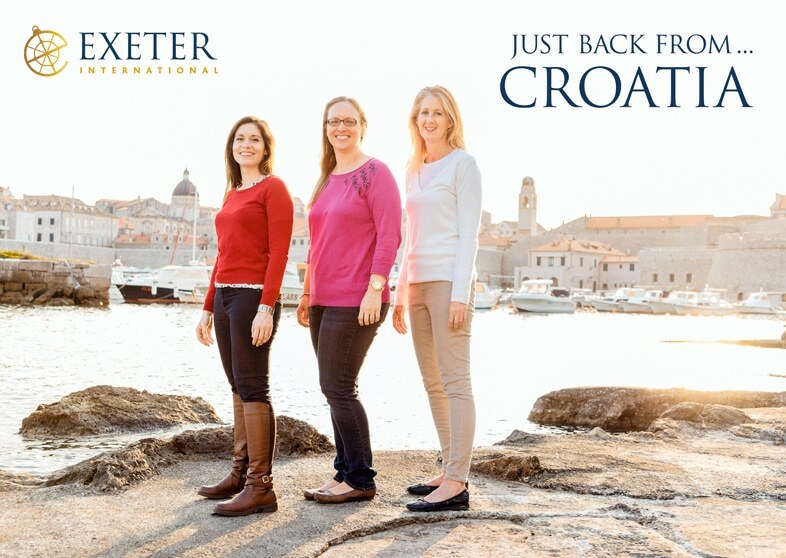 Three of our experts, Lori, Leigh and Silvia have just returned from a week there discovering what’s new and updating their product knowledge, enabling us to offer the best advice to all our guests planning to travel to Croatia. Croatia is blessed with excellent local produce; olive oil from small artisanal producers; oysters and mussels cultivated in the Peljesac Peninsula; truffles in Motovun; dry cured ham from both Dalmatia and Istria; and of course excellent fresh fish. The food scene is vibrant, with the Guide Michelin listing 34 restaurants in Croatia. 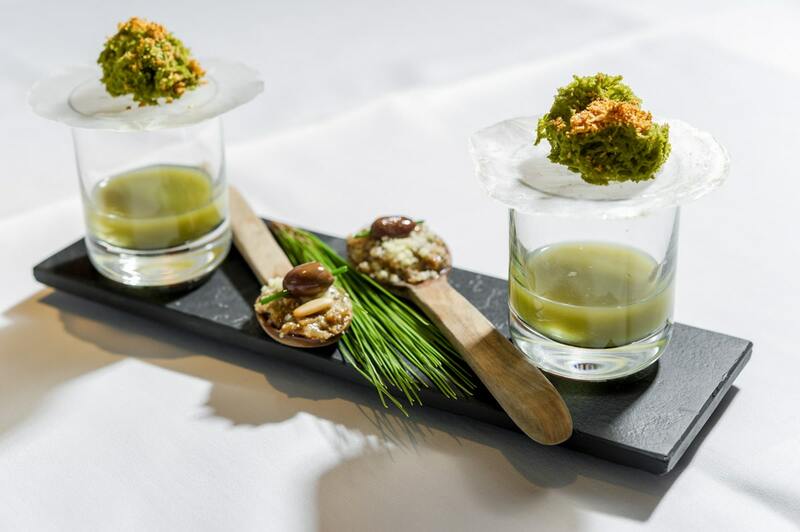 This year, for the very first time, they have awarded Croatia’s very first Michelin star to The Monte restaurant in Rovinj. 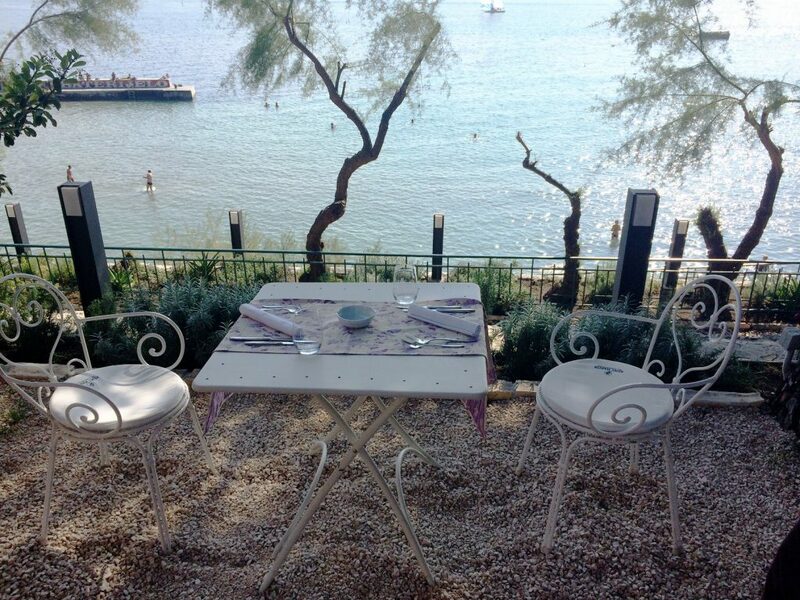 Offering fine dining in an informal setting, the restaurant focuses on local produce and wines from Istria. Christened terra magica (magical land) by the Romans the region is renowned for the abundance of truffles, both white and black. The hotel Meneghetti in Bale, (also in Istria) is a secluded and tiny family-run hotel with a fabulous restaurant, in the middle of olive groves and vineyards. Think Tuscany without the crowds or the high prices! On the Dalmatian coast seafood restaurants specialize in freshly caught fish – Nautica in Dubrovnik, Leut in Cavtat and Dvor in Split are three of our favorites as they also all have wonderful sea views. This is just a handful of wonderful restaurants and by no means an exhaustive list. 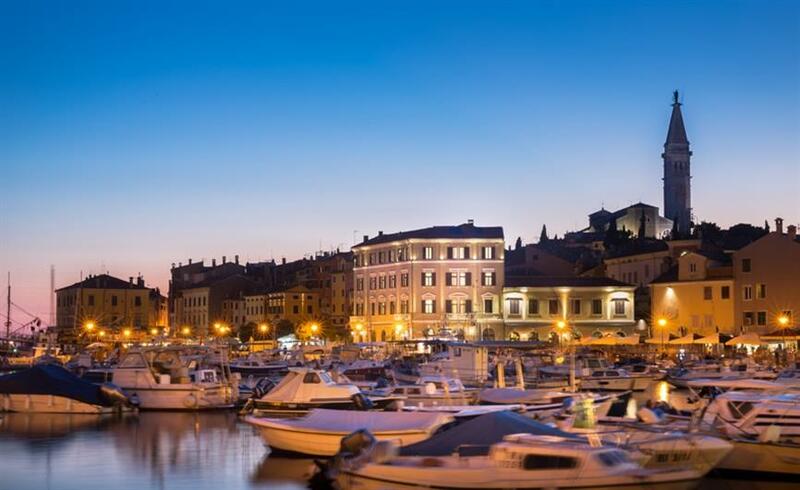 We provide a full list of our restaurant suggestions to all travelers experiencing Croatia the Exeter way. Hotels in Croatia are becoming more sophisticated than ever. One of our favorites, the cool and minimal Villa Dubrovnik has had a soft refurbishment. The Hotel Excelsior in Dubrovnik (pictured above) is currently undergoing a major renovation, and is the most anticipated opening of 2017. In Split, the Park Hotel has changed the hotel landscape, providing the perfect compromise between charming city hotel and resort. In Istria, the hip Hotel Lone sits alongside the sophisticated Monte Mulini, both offering something for each traveler, while the Hotel Adriatic in old town Rovinj is perfect for couples of any age taking an out of season foodie trip. 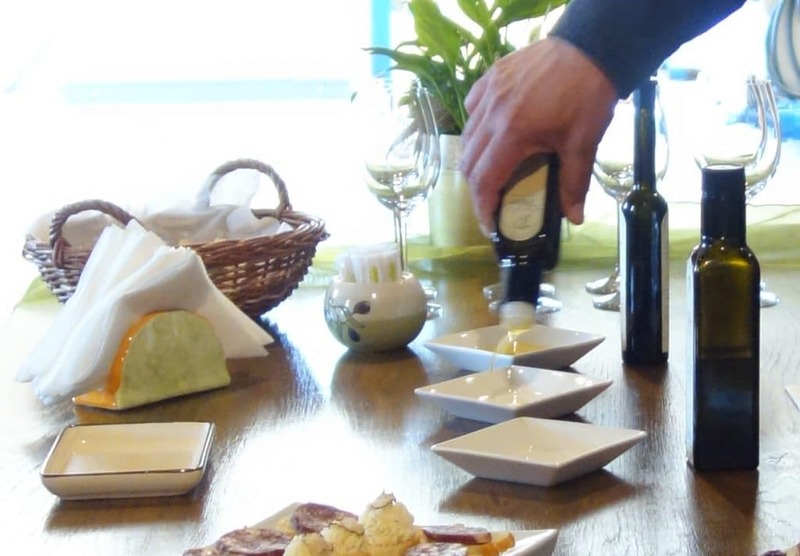 We can introduce you to the artisan olive oil producer, the passionate winemaker and the seasoned truffle hunter. Our Extraordinary Experiences are different and unusual. We can offer insider access that gives a trip it’s wow factor. 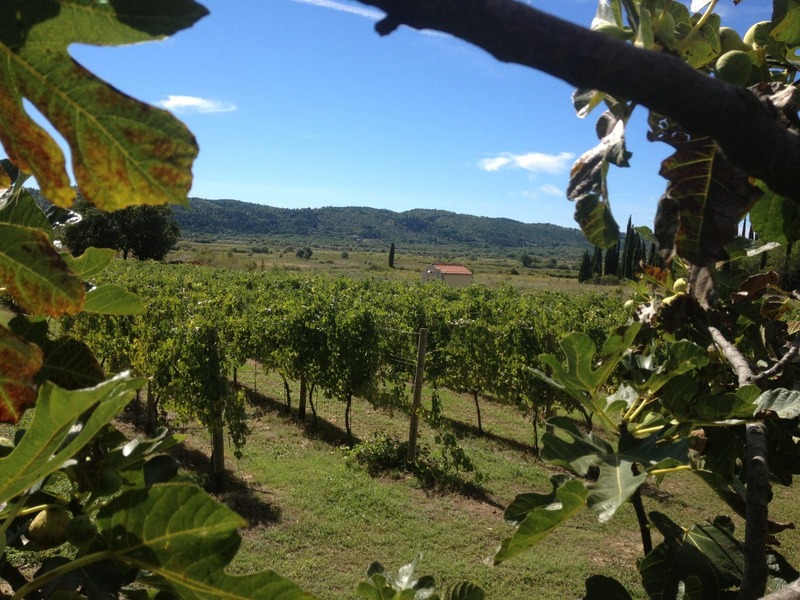 Croatia is a major wine producer. Delightful vitners are dotted all over the country – small private wineries in stunning locations. Close to Split, the family owned Bibich Winery is a must visit and close to Dubrovnik the Karaman winery produce award winning dessert wines in an idyllic environment. Discover the secrets of extra virgin olive oil in Bale, or enjoy a private oyster tasting on a secluded island. If you prefer a more hands-on experience, learn how to paint frescoes in the tiny village of Roc, or hunt truffles in Motovun, before cooking your own lunch! Experience Croatia like a local with our Croatia Trip planning services. Call our expert team and get all your Croatia questions answered now!